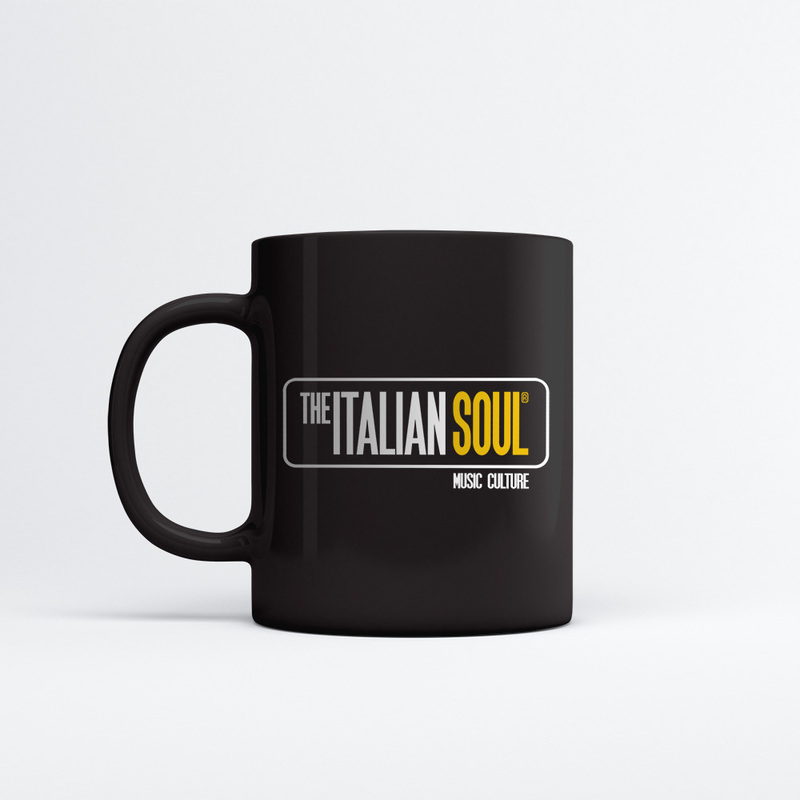 MUG in porcellana Bianca con logo Nero “The Italian Soul Music Culture”. Goditi i tuoi momenti di relax, sia d’inverno per scaldarti che d’estate ascoltando le nostre Produzioni, il nostro Radioshow o leggendo gli articoli del nostro Blog mentre ascolti gli artisti che ti proponiamo. 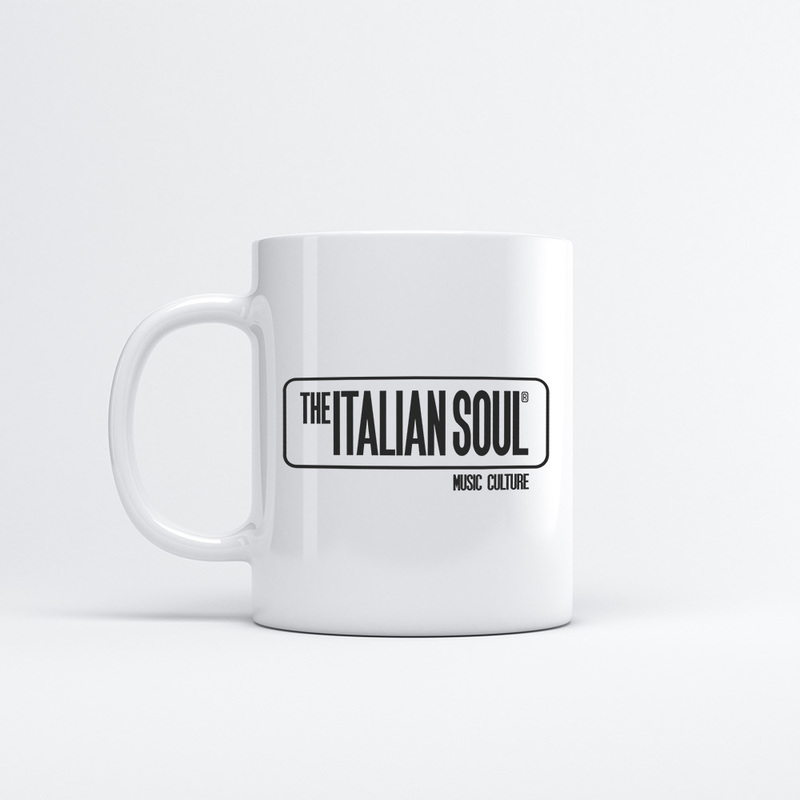 MUG in White porcelain with Black logo “The Italian Soul Music Culture”. 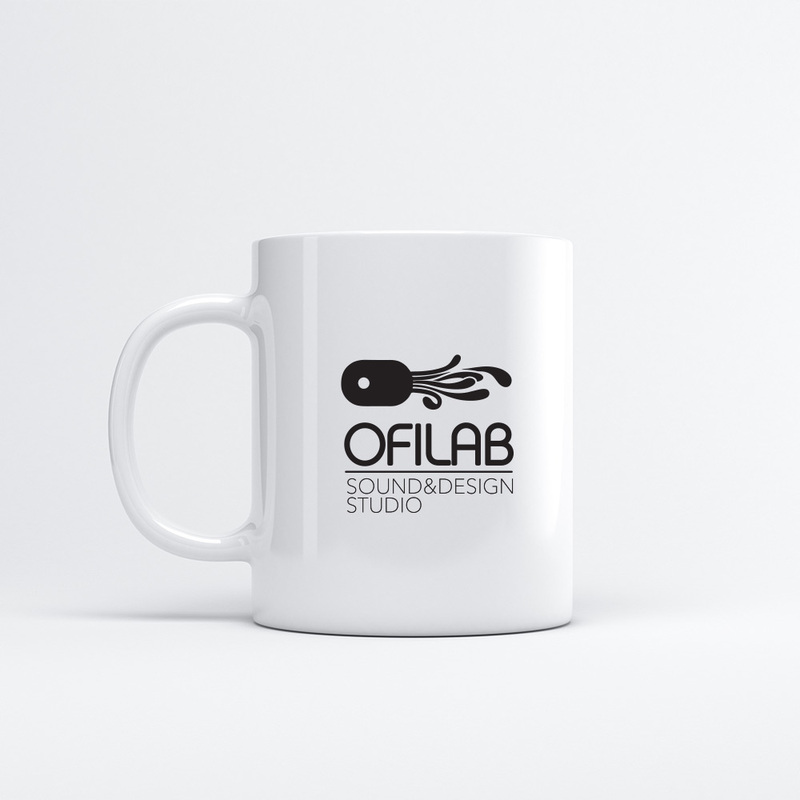 Enjoy your moments of relaxation, both in winter to warm up and in summer listening to our productions, our Radioshow or reading the articles of our blog while listening to the artists that we propose.